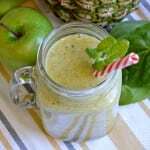 If your idea of “green smoothie” is that they have to be bitter, strange, or have an unappetizing texture, this recipe will definitely change your mind. Even better? It is an excellent source of nutrition! Being a busy mom, every morning is a struggle to get the kids ready for school and many times with everything that is going on – getting the kids their breakfast, packing their lunch, and getting them dressed – I don’t always have time to sit down and eat breakfast. Lucky for me, I love fruits and vegetables. 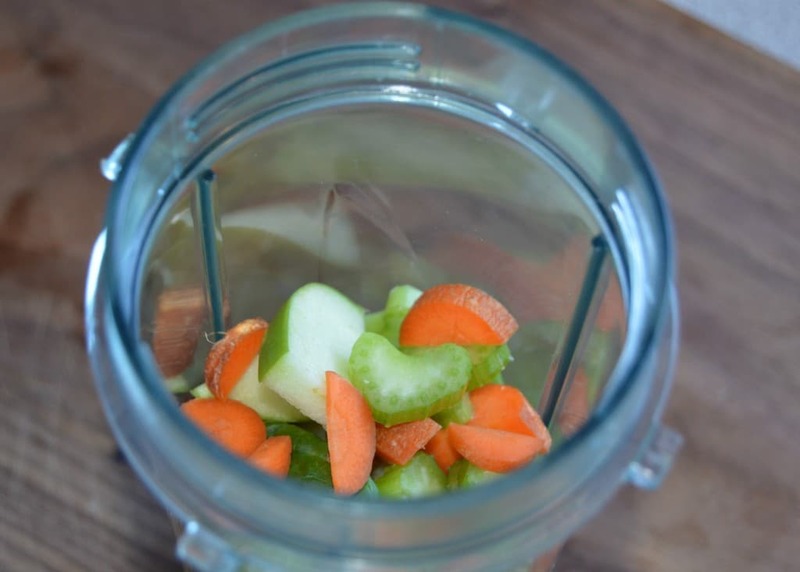 Even though it can be hard to incorporate it into our daily meals (you know, with picky kids and all :)), making smoothies gives me the opportunity to get these nutrients when I get home in the morning and it gives me a delicious breakfast. Looking around on the Internet, you will find an unending number of recipes I have tried many of them, but to be honest, many of them haven’t worked out for me and there are some that even I didn’t want to try. So, I decided to put all of the fruits and vegetables (within reason) that I had in my refrigerator and the end result was pretty good. 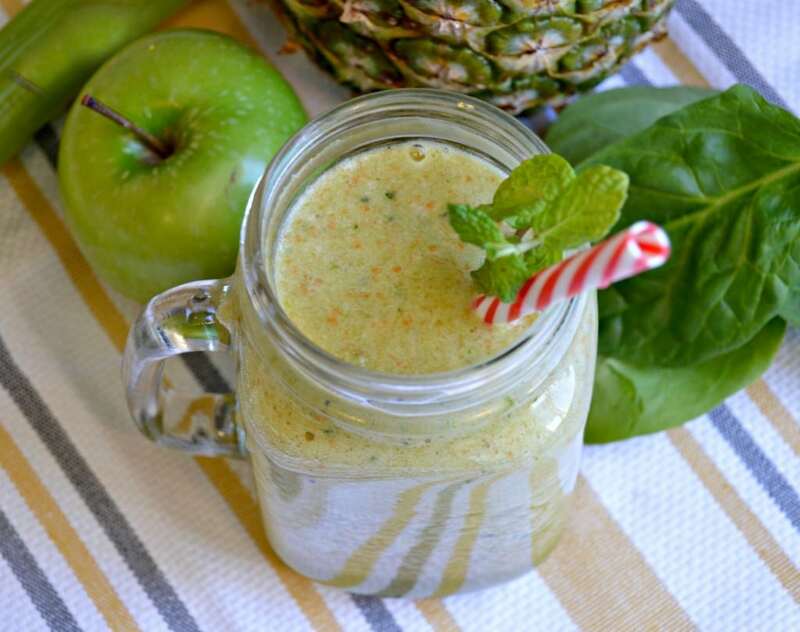 On my second try I added a few more ingredients, but since then, this has been my go-to Green Smoothie recipe. Just so that there are no excuses, like not having time to make them, here is a tip. 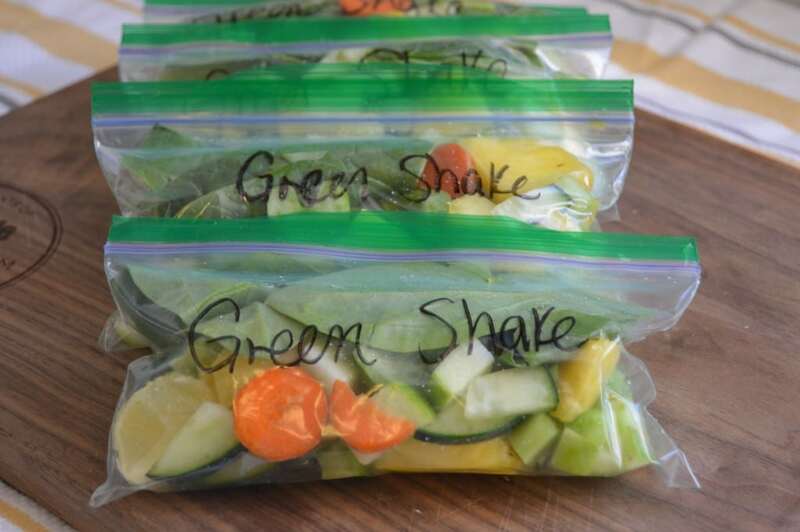 Cut the fruits and vegetables up one day per week and freeze them in Ziploc bags so that they are ready to just throw in the blender (here are some great ones) with orange juice when you are ready to drink it. I think that we can all agree that this a great way to include more fruits and vegetables in your diet, but the truth is that it doesn’t matter what fruits and vegetables you choose to include as long as it works for you and you enjoy it. Sometimes I swap out the green apple for beets, the spinach for kale, and the lime for green grapes so that I can try different flavors. 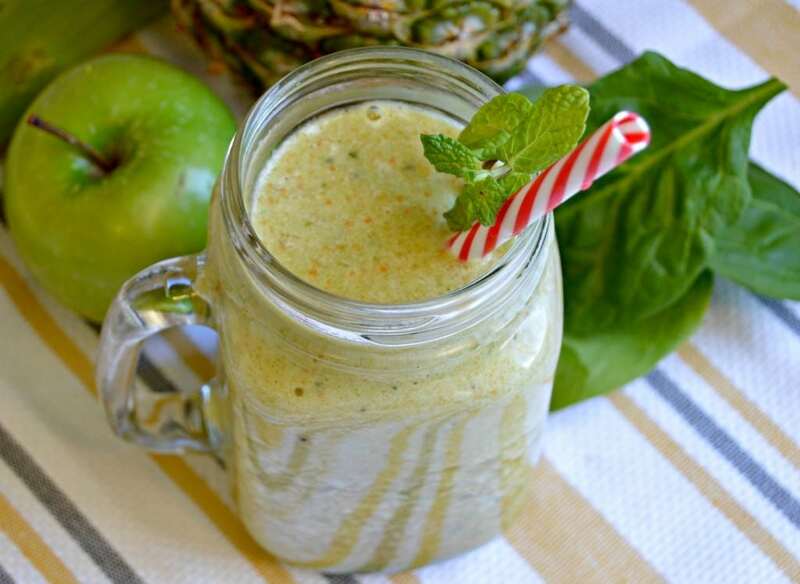 Don’t be afraid to try this delicious green smoothie. I am confident that it will change your mind about them. 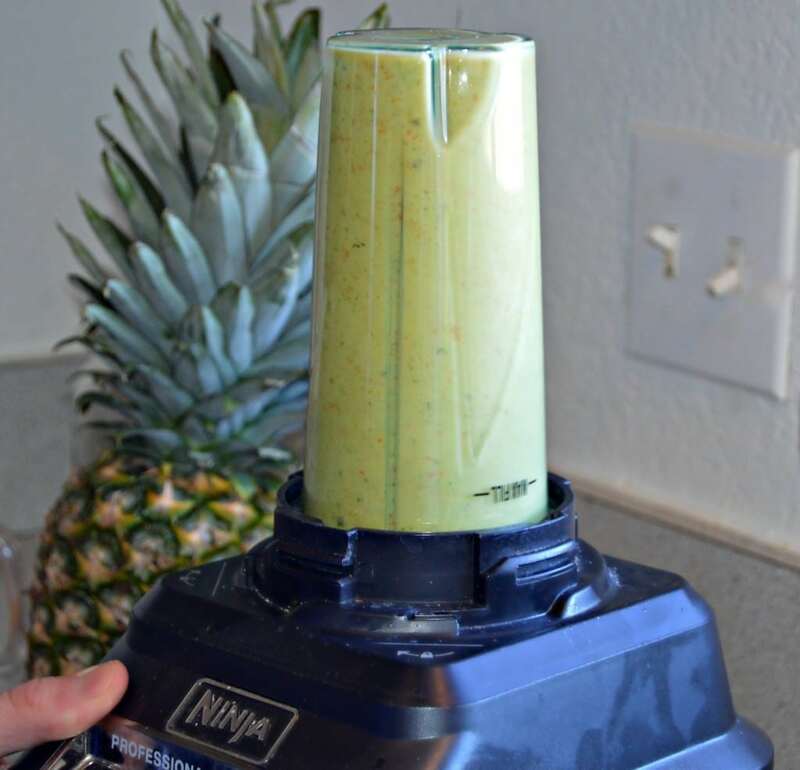 Put all of the ingredients in a blender and blend until it reaches your desired texture. Add more water if necessary. Drink immediately, or refrigerate in a completely sealed container for later. 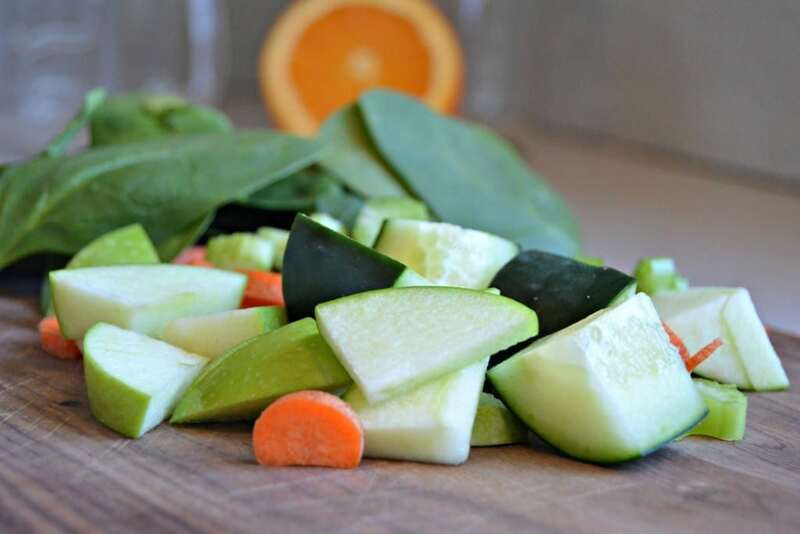 To freeze the fruits and vegetables, cut them up and mix them up in a large bowl. Then separate them into individual bags and freeze. 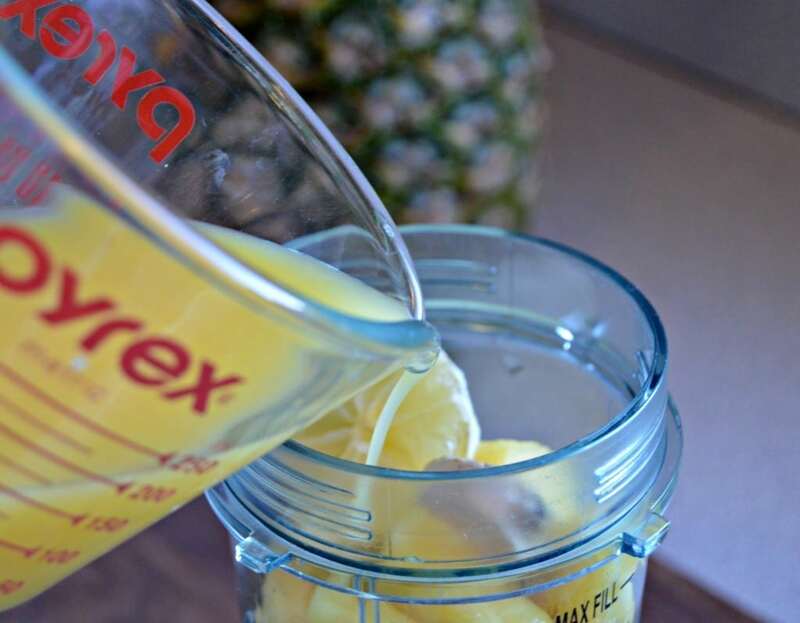 When ready to use, blend with water and orange juice and you will not need any ice.